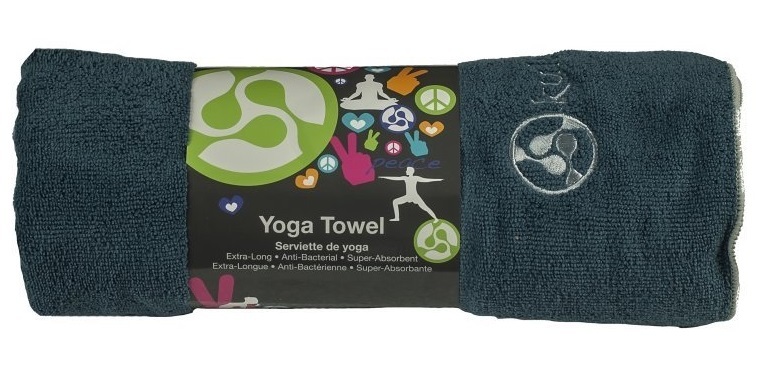 The Kulae Yoga Towel is a solid purchase, especially for use with hot yoga. Similar products from Manduka, Yogitoes, and Hugger are all more expensive. In terms of quality, the more expensive brands will be slightly better, but if you want a good deal, the Kulae Yoga Towel is a perfectly serviceable option.